Home » Our Doctors » Chris Brownlee, O.D. 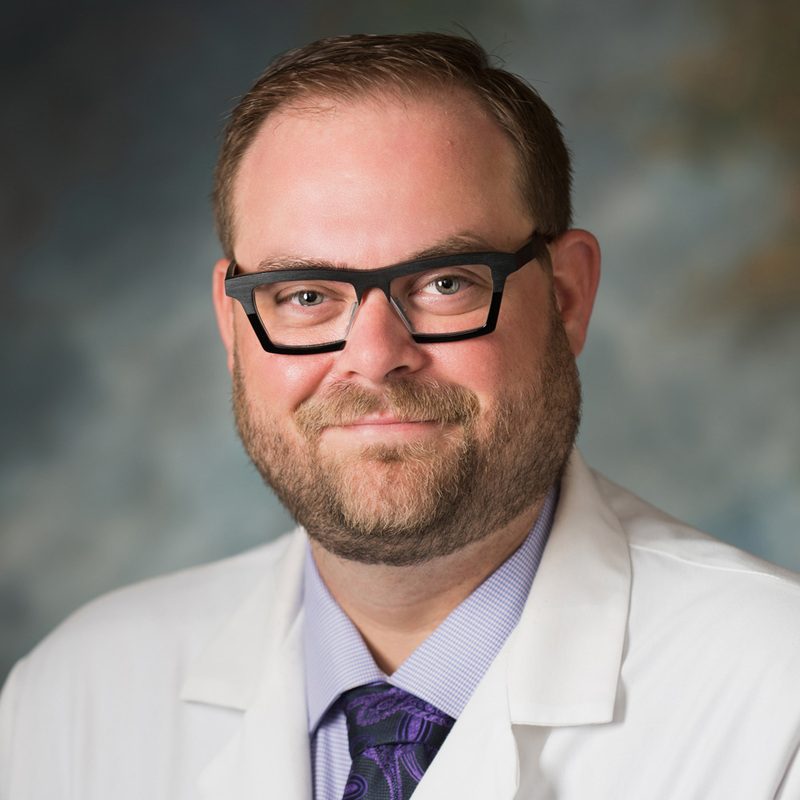 Dr. Chris Brownlee received his Bachelor of Science degree from Texas A&M University in 2005 and his Doctorate of Optometry degree from the University of Houston in 2011 and is a Therapeutic Optometrist and Certified Glaucoma Specialist. He has worked as an associate doctor at a rural clinic in Crockett, a private practice in College Station and a large LASIK clinic in Houston. The knowledge and experience he gained prepared him to operate the TSO in Galveston when he took over in 2015. Dr. Brownlee has become very involved in his community as member of the Rotary Club of Galveston serving on the Board of Directors, member of the Moody Methodist Church as Chairman of the Finance Committee and as a member of the Grants Committee for the Galveston Educational Foundation. Professionally he is an active member of the Texas Optometric Society and the American Optometric Association. His family has lived in Galveston since 2014 and his wife Joie is currently a Family Nurse Practitioner working in Galveston County. They have two sons Quinton and Foster that were born and being raised in Galveston.